The moment has arrived. The critical moment. 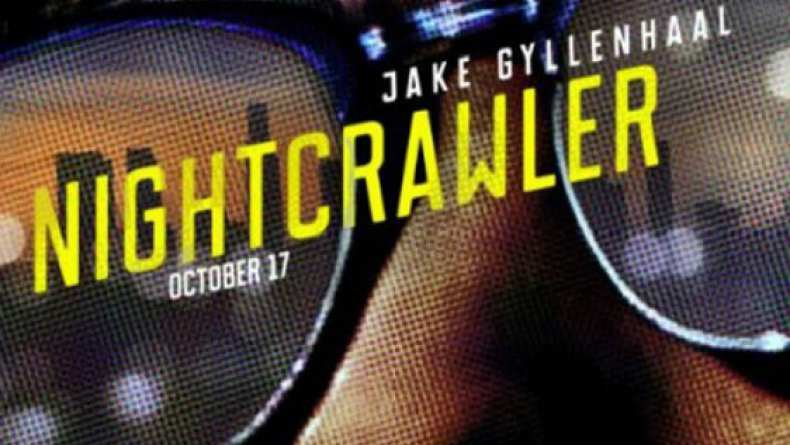 TV spot for Nightcrawler.